The price of an average home in Canterbury has escalated by £76,000 in the space of just two years. The startling figure means the district’s homeowners are earning much more from their properties than from turning up to work. With the average person earning a salary of £47,000 over two years, the gulf between wages and property inflation shows no signs of slowing. Scroll down for video and interactive graphic. Figures released by Halifax reveal how a house in Canterbury adds £28,000 more to its value than the average person adds to their bank account every 24 months. 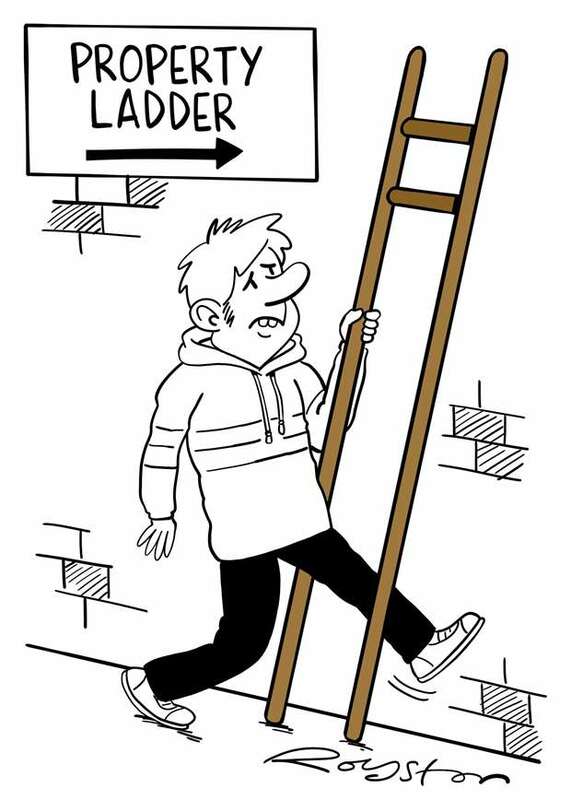 It means those hoping to get on the property ladder for the first time are facing an even greater uphill battle. Compared to elsewhere in the country, the district has the fifth largest gap between house prices and wage earnings. Barnet tops the table with a £52,000 difference. An average deposit for a property in the south east has now reached an eye-watering £104,000 - a figure that is £65,000 more expensive than in the north east. Across Britain, property price rises have outstripped post-tax earnings in 18% of local authorities, down from 31% in 2017. Russell Galley, managing director at Halifax, said: “In the past two years, we have seen house price growth and earnings converge at a national level, leading to a drop in the total number of areas where the average house price rise is greater than owners’ take-home earnings. More gloomy housing news was also revealed this week, with it being suggested that one in three of Britain’s millennial generation will never own their own home. he bleak assessment, compiled by national think tank the Resolution Foundation, highlights that millions will be forced to live and raise families in insecure privately rented accommodation throughout their lives. Half of the generation will be renting in their 40s and a third will still be doing so when they are claiming pensions. Lindsay Judge, an analyst from the think tank, said: “Britain’s housing problems have developed into a full-blown crisis over recent decades and young people are bearing the brunt – paying a record share of their income on housing in return for living in smaller, rented accommodation. 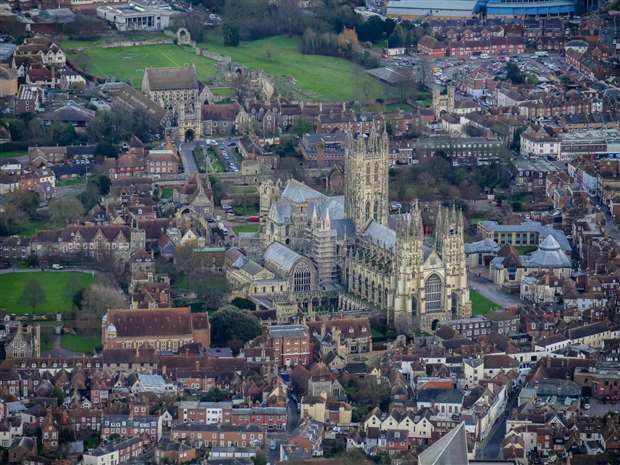 In another recent study by Lloyds Bank, Canterbury was ranked in joint fifth place - alongside Cardiff - in a league table of the most unaffordable cities in the UK.